As already confirmed in March, Spandau Ballet have reformed for another album release and tour this year. "Once More" is their first single in 20 years which has been released on October 19, 2009. 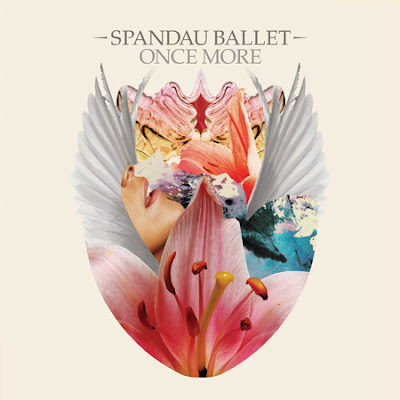 The single is followed by the homonymus album which mainly contains cover versions of old Spandau Ballet songs. The band are offering fans the chance to download a new version of old song 'Only When You Leave' from their official website, Spandauballet.com, from October 25.